 Workshop on May 24, 2018 at CanLearn - 100, 1117 Macleod Trail SE, Calgary. Time: 9:00-4:00. If you have questions you can email us at library@canlearnsociety.ca. * 2. Will you be attending the workshop on May 24, 2018 from 9:00 to 4:00?? * 3. How did you hear about this event? * 5. Are there any questions you would like to be addressed at this event?